Like the rest of you I’ve been watching the Occupy Movement spread across America (and the world). I’ve been listening to the U.S. media talk: how the movement has no direction and the protesters are inarticulate (I don’t buy it). I’ve seen the news coverage of protestors being ousted by means of bureaucratic obfuscation and in violation of the First Amendment . But, politics aside, it had me thinking about the (now defunct) ad hoc library at Zuccotti Park and what the protestors were/are reading. Which books would I want to see there? Which books would you want to see there? Most important of all: what book would you bring to the revolution? The Worst Hard Time: The Untold Story of Those Who Survived the Great American Dust Bowl by Timothy Egan – This National Book Award winner tells the flip side of John Steinbeck’s The Grapes of Wrath. The Joad family traveled to California, but many of their neighbors stayed behind. Egan tells their history and the history of the American prairie leading up and through the Great Depression of the 1930’s. A Great Depression, climate change, income inequality and class war… any of this sound familiar? Mutual Aid: A Factor of Evolution by Petr Kropotkin – Kropotkin was an anarchist with communist leanings. 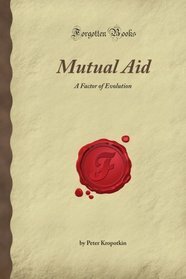 Published in 1902, Mutual Aid provides a refreshing change to Darwin’s survival of the fittest. One based on the belief that “sociability is as much a law of nature as mutual struggle”. He pulls examples from nature – looking specifically at species that survive through cooperation – and ultimately makes a convincing case as to why it’s in man’s best interest to work together. Take that Gordon Gekko! 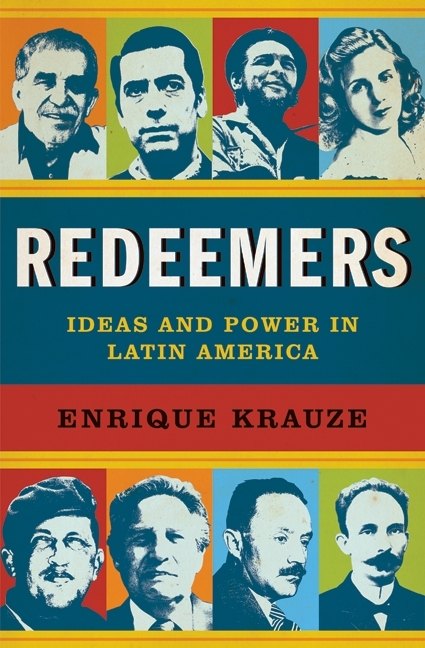 Redeemers: Ideas & Power in Latin America by Enrique Krauze – Does anyone do revolution quite like the Latin Americans? Sure, they may not always be completely successful. Eccentric dictators tend to come into power… human rights violations have been known to happen (dramatic understatement)… but there’s a certain flamboyant style they bring to the whole endeavor that cannot be denied. Redeemers explores the history and philosophy behind the revolutionaries, their leaders, the wars fought and the literature created. (I’ll be posting a full review of this book in December). That’s my list… admittedly heavy on the non-fiction. Now – what’s yours?